Convert custom data sources to shared data sources. 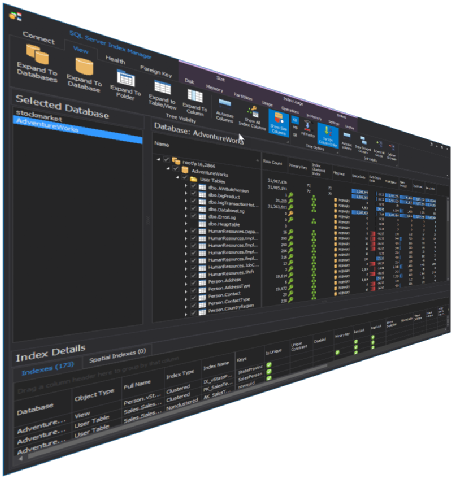 SSRS Export and Backup uses the Reporting Services SOAP API’s to query the Report Server enabling you to manage SSRS over the Internet. Batch file can be scheduled. Visualize partitioned tables and indexes. See how indexes are used. The only solution to give a complete migration: leaving you with a working migrated SSRS system. 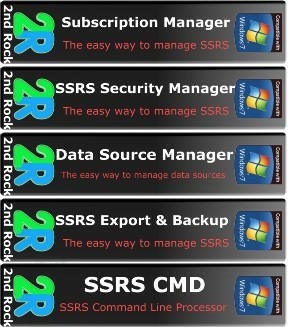 Supports every version of SSRS native and integrated. Please see SSRS migrate features. Supports SSRS 2000-2017, Power BI. Single subscription creation. Can use existing subscription as a template, thereby only needing to change items that are different rather than entering all parameters and delivery details.